There are many Stalinist crimes Russian writers either pass over in silence or minimize, but one that is especially rarely discussed is the fate of those Russians who fought on the side of the Germans against the Soviet Union and of White Russian emigres who were lumped together with them and forcibly returned to Moscow by the Western allies. Many Russians and indeed many in the West feel that the decision of the allies to send these people to the USSR and that any punishments that Moscow meted out to them were justified. As a result, their fate has rarely been discussed in the West either, and it is no surprise that Lord Nicholas Bethell entitled his 1974 study of this process, The Last Secret. That makes the appearance of an article by Pavel Zhukov in this week’s Diletant especially important because it calls Russian attention to this neglected chapter and signals how at least some Russians now view the fate of those that they have long been accustomed to view exclusively as Nazi hirelings and traitors. 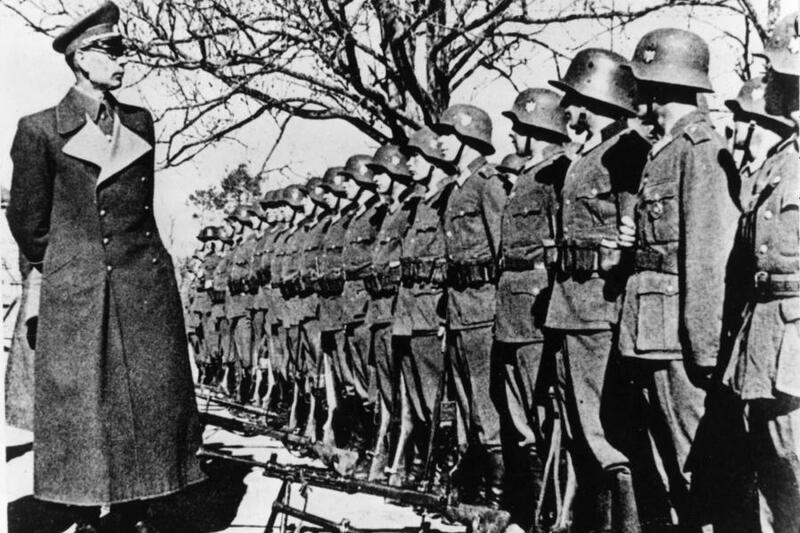 Few of the Soviet citizens who fought for Hitler wanted to be returned to the USSR, but as Zhukov points out, the Western allies “without a twinge of conscience handed them over.” The most senior Russian commanders involved were shot more or less immediately. But he says, “for ordinary soldiers,” the Soviets offered them “unexpectedly” a better fate. Fearful that Stalin would not repatriate Western fliers in the camps in eastern Europe – a fact that Bethell documents but that Zhukov doesn’t mention – the Western allies quickly handed the Russian Liberation Army soldiers and many Russian emigres over to Moscow. Only the French, for a brief time, objected: they wanted to guillotine the Russians involved. Those returned or sent to the USSR had to pass through filtration camps, but those who were judged no longer a threat were sent to live in special settlements. 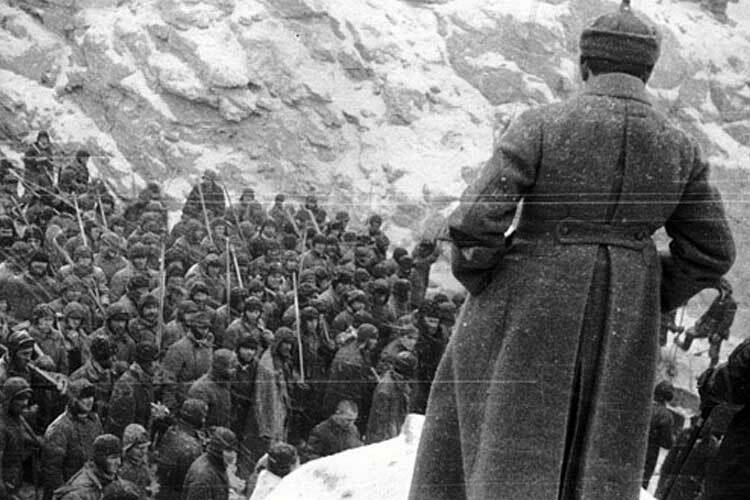 “A harsh and agony-filled life,” Zhukov acknowledges, but “all the same a life.” The reason for what he calls this “soft attitude toward traitors” was the shortage of workers in the USSR as a result of the war. “There was a logic in this,” the Diletant writer says. “By means of heavy physical labor, balancing between life and death, the former soldiers of the Russian Liberation Army redeemed themselves.” According to him, “more than 45,000 Vlasovites were distributed in special settlements throughout Western Siberia. Between 1946 and 1952, Zhukov says, approximately 9,000 Vlasovite soldiers died in these special settlements. In some places, they were treated especially harshly; in others, they were treated more or less the same way as the surrounding Soviet population. They were more restricted in terms of moving to major cities or western border regions.